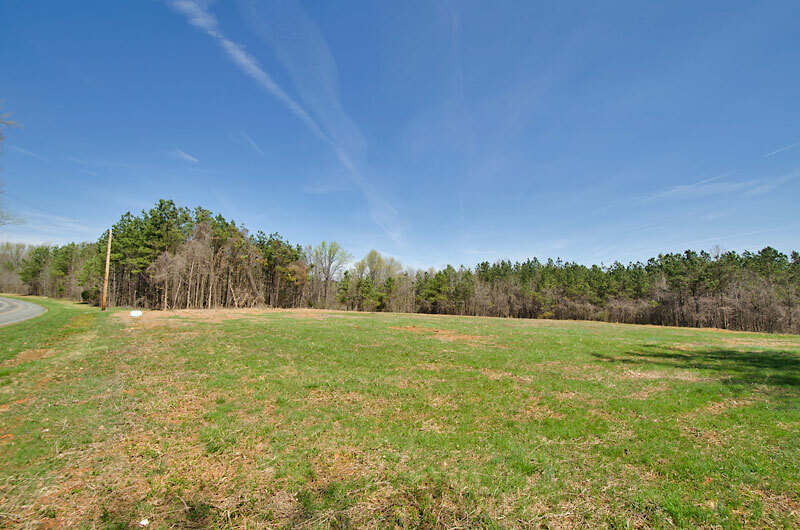 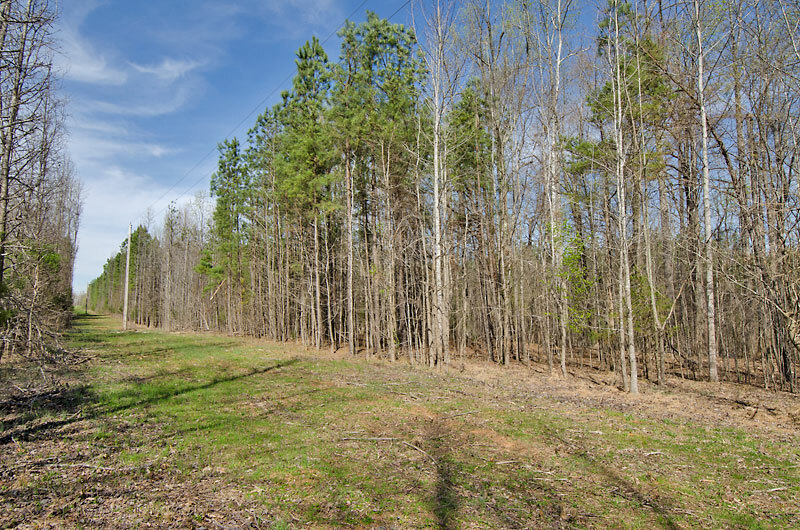 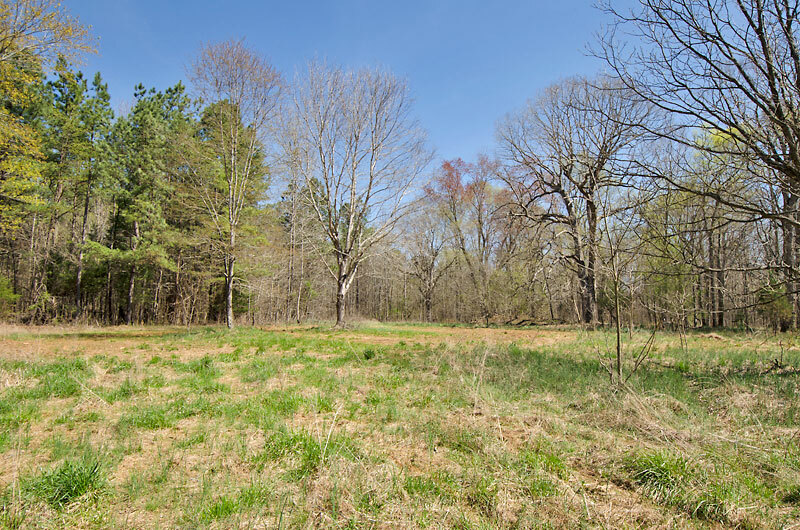 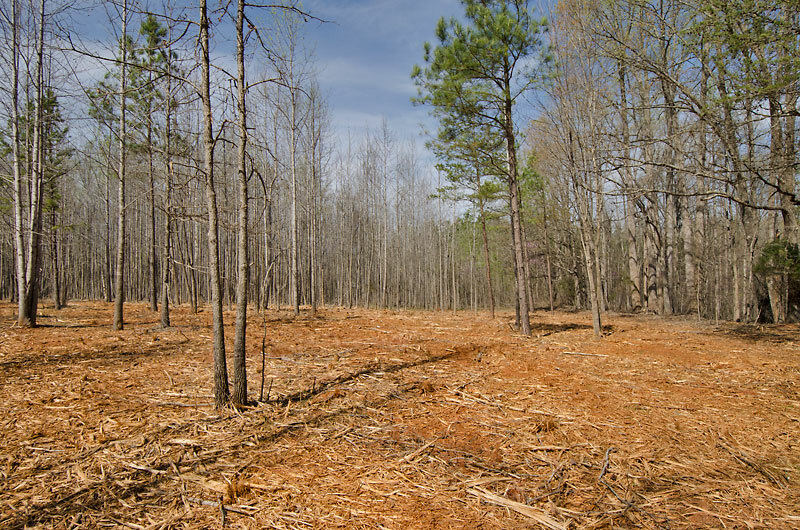 Ten tracts for sale in Orange County, NC from 10 to 14± acres. 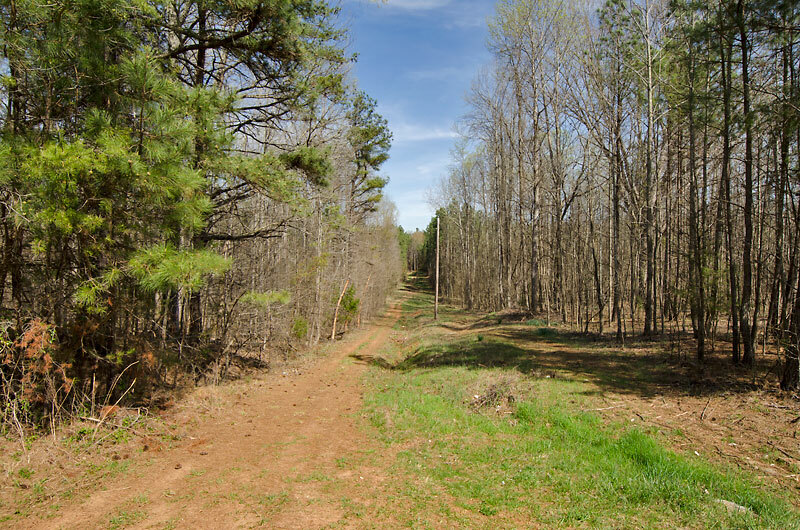 Each tract has perkable soils and can be used for a home site, small farm and horses. 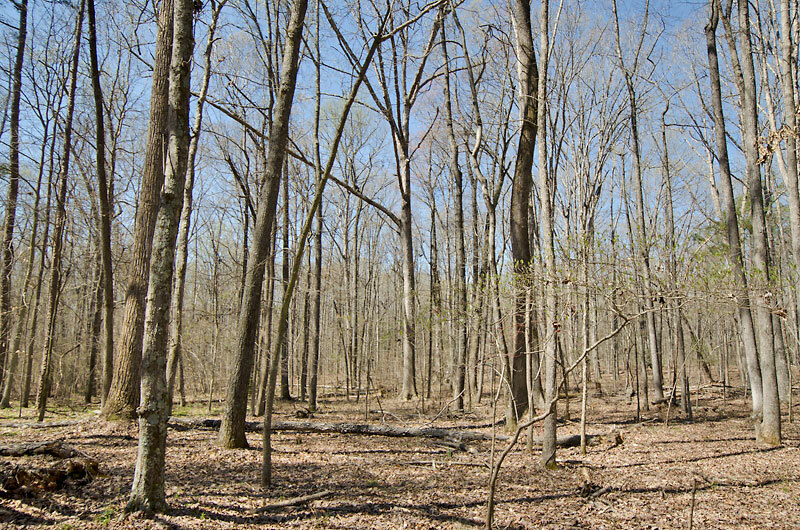 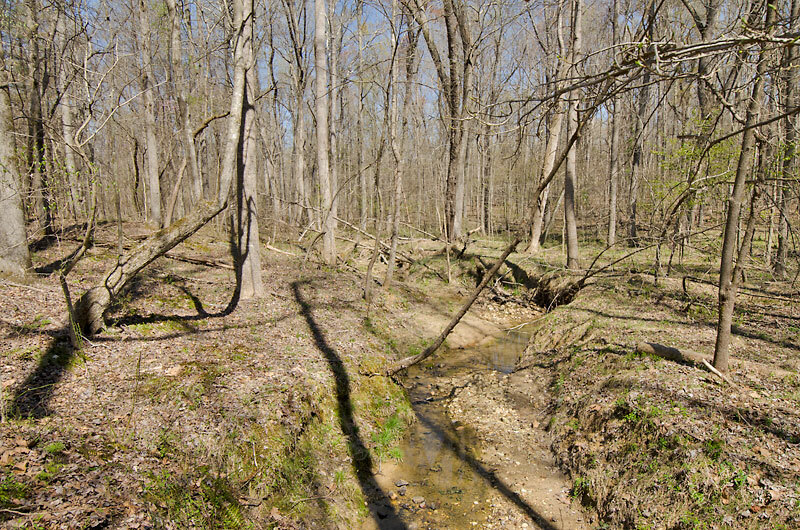 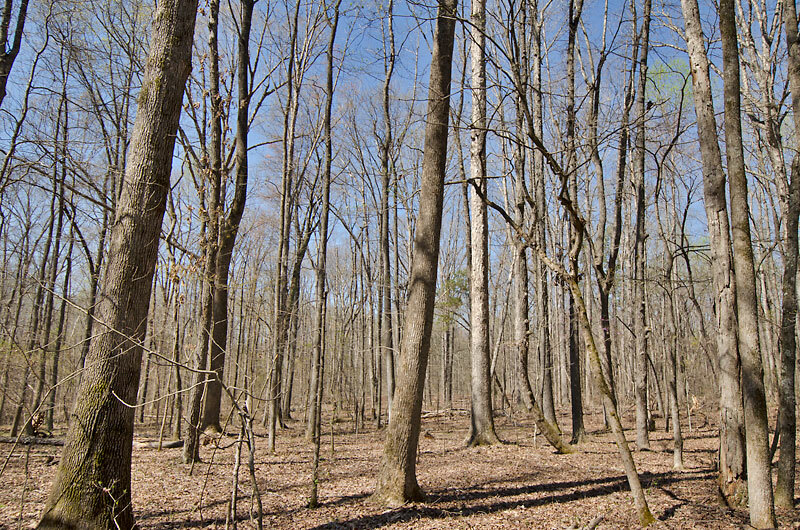 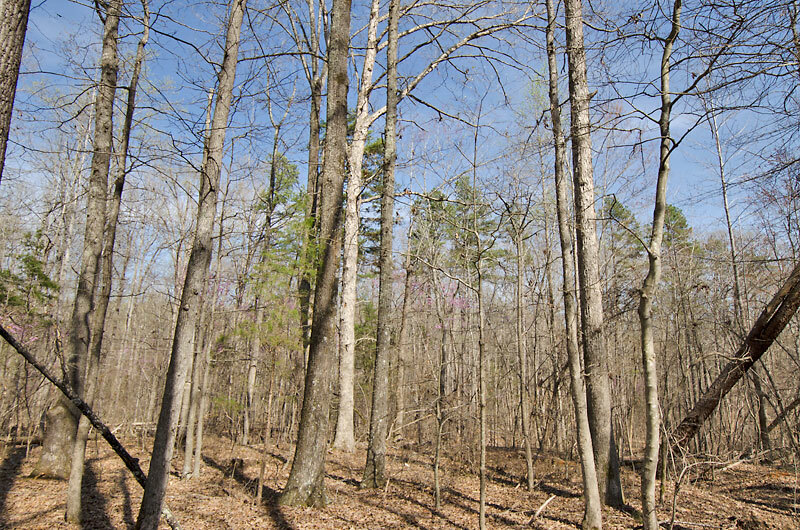 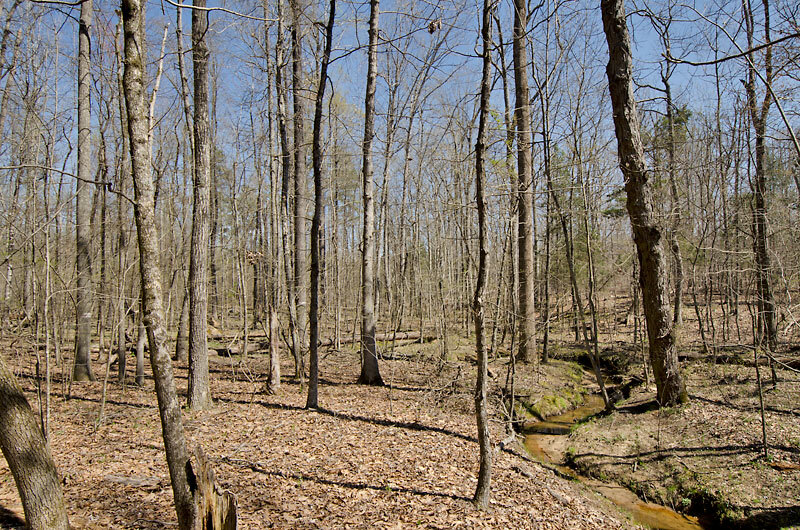 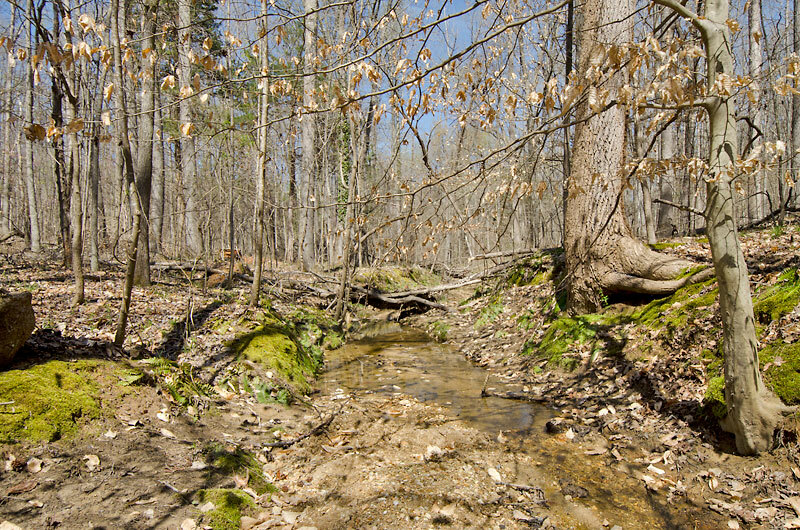 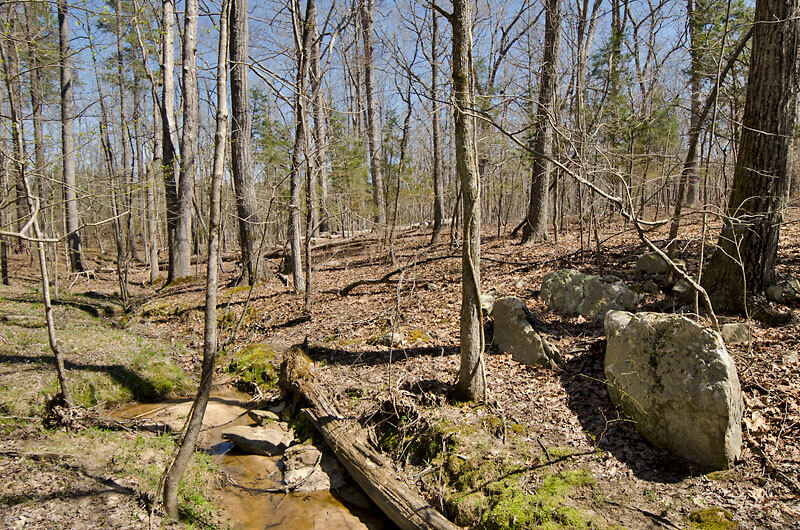 The property is covered with mature hardwoods and has two streams and several small clearings. 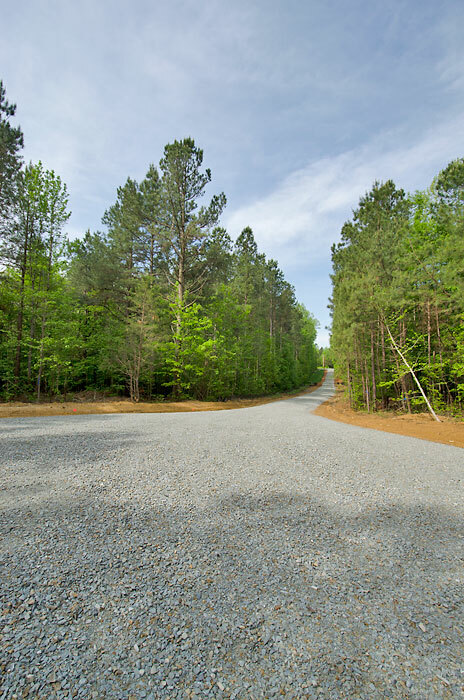 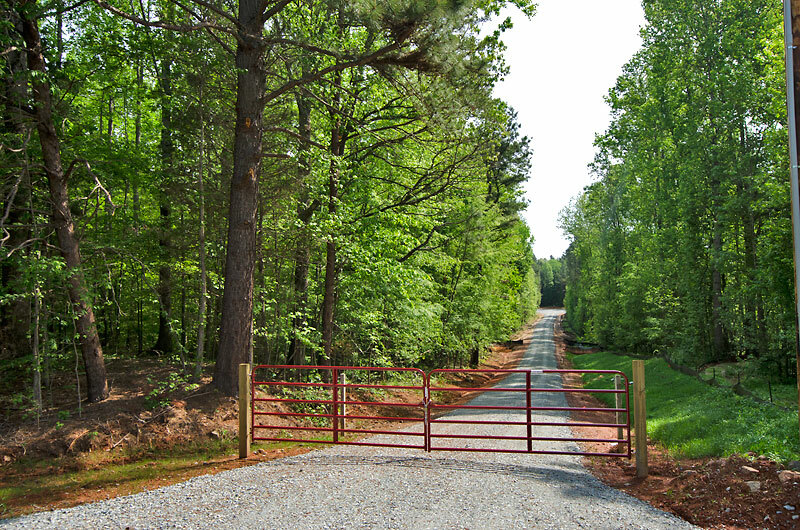 A new private gravel road (Rocky Branch Lane) accesses lots 5-9. 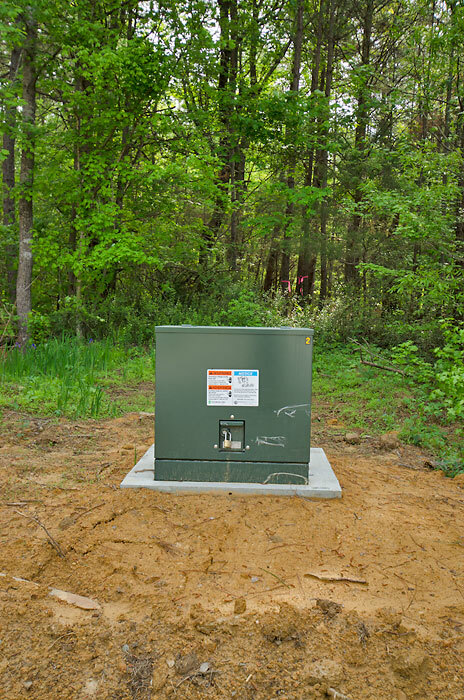 Underground power is installed along Rocky Branch Lane. 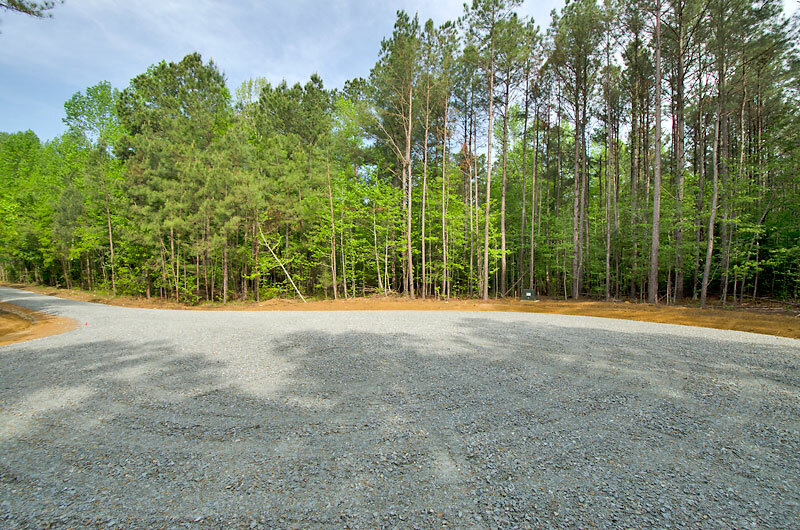 All other lots have frontage on Richmond Road. 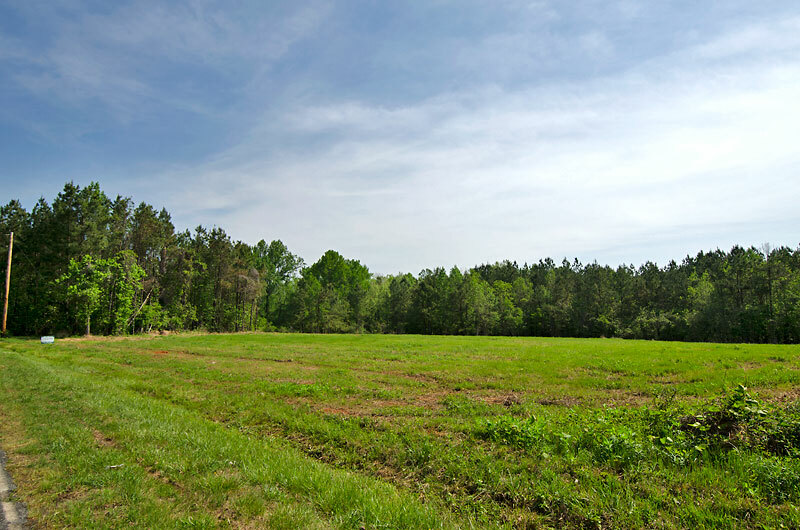 Covenants include stick built or modular homes only. 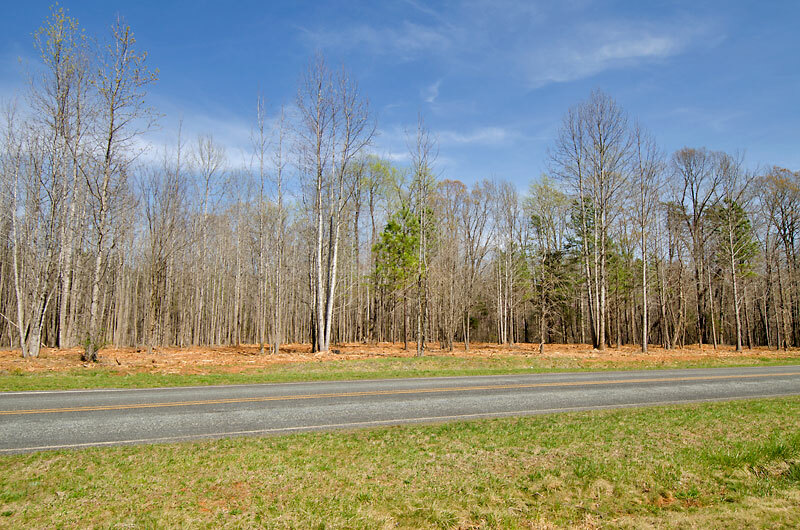 Located three miles to Efland and I-40, 16 miles to Chapel Hill. 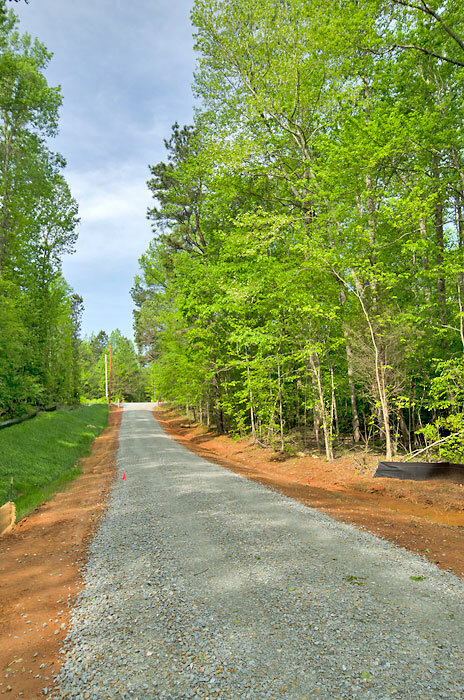 From Efland: Take Highway 70 west 1.0 miles. 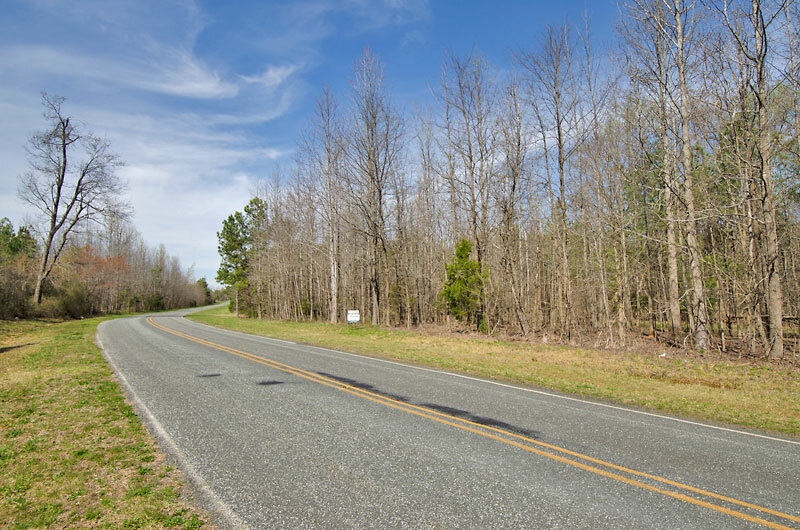 Turn right on Richmond Road. 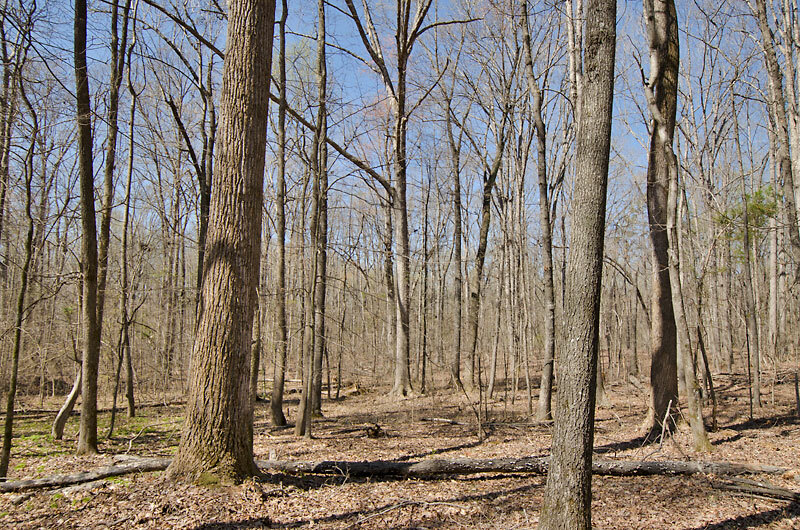 The property is 1.1 miles on the right.